Water, electricity, refuse charges, parking and VAT. 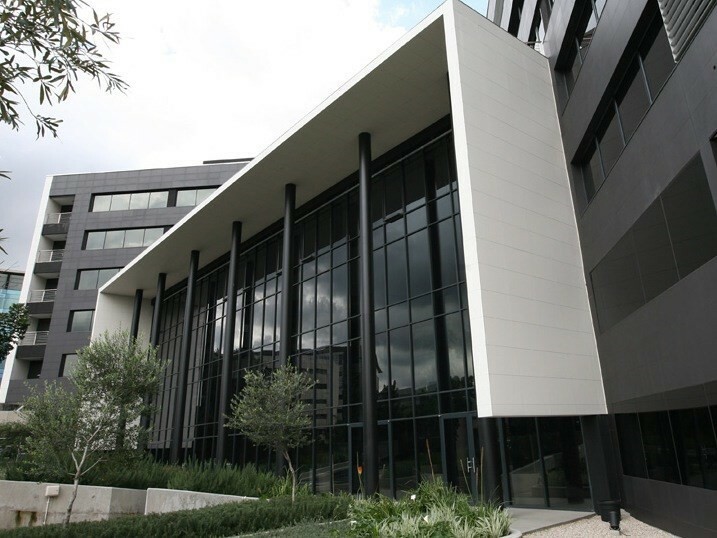 A-Grade Building centrally located within Sandton.Restaurant and 138 seater auditorium on ground floor for tenants usage. 3 Sandown Valley Crescent has a distinctive dramatic black and white tiled facade and sleek silhouette. Property to let in this building is one opportunity you cannot miss. Restaurant and A grade facilities.